A few weeks ago I bought a very ugly pair of men's suit pants from the op-shop (see the third picture in the gallery below). Although the cut was awful, they were made of the most beautiful Italian wool. I unpicked the trousers and remade them into a pair of ankle-grazers using Sew Over It London's Ultimate Trouser pattern. It's a great basic trouser pattern - very comfy and flattering. 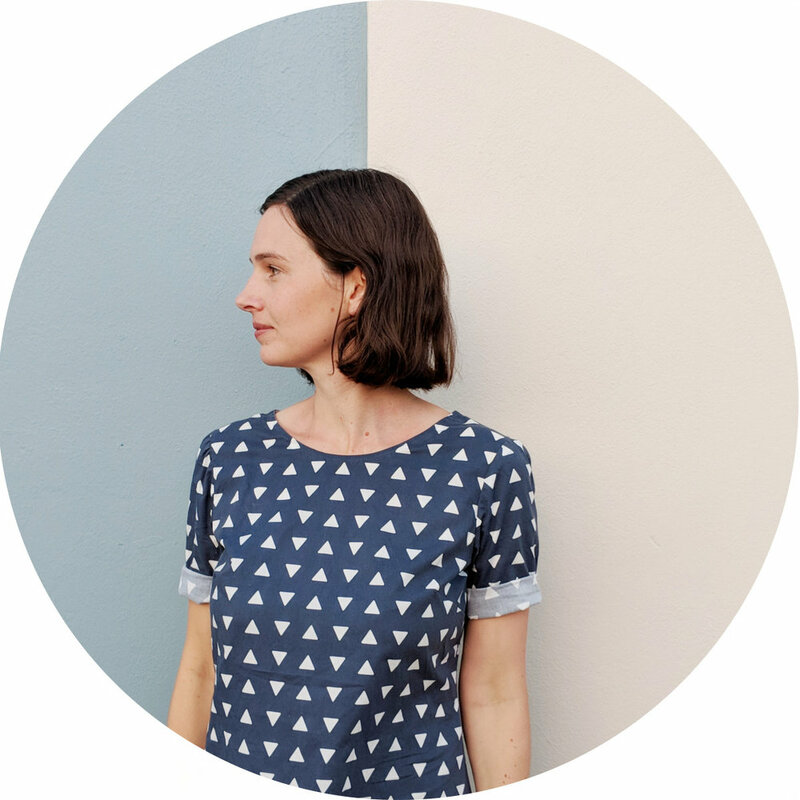 I was inspired to head into the op-shop by sewing blogger Portia Lawrie of the Makery. Every year Portia runs a sewing challenge called the Refashioners. To enter the challenge, sewers buy an outfit at the op-shop and refashion it into something they would wear. The second hand items need to fit the theme set by Portia. This year's theme, 'Suits You', encouraged entrants to think creatively about how the many old, daggy suits in the op-shop can be transformed into something new. Although I didn't actually enter the challenge, it made me consider the possibilities of upcycling old garments - which I think is the whole idea behind the project. I love that this pair of trousers are both environmentally and socially responsible given I made them myself and the fabric is recycled (and purchased locally). Upcycling is also much more economical than buying new fabric. If I bought this kind of high quality Italian wool new it would have cost me at least $100 if not more - however, by upcycling I think I spent less than $10!